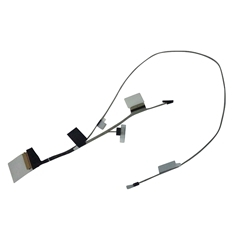 Description: New Acer laptop replacement lcd video cable. **This cable is only compatible with the laptop listed below with screen part # KL.1330H.006 or KL.1330H.007. If your screen has any other part # this will not work.